For hundreds of years, drying, dehydration, and preservation techniques have been used to extend the shelf life of various nuts, meats, fruits, vegetables, and other foods while maintaining their best qualities. 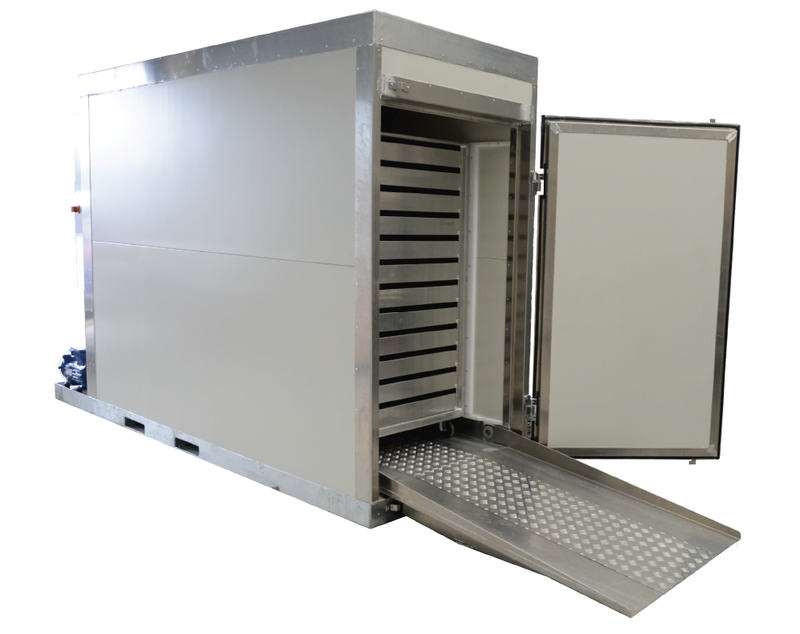 With the power of Drying Solutions’ Rexmoi® Air Tray Dryer, New Zealand businesses can harness these ancient techniques to create new, value-added fruit products at a much lower cost than standard refrigeration or freezing alternatives. The food industry is positively ‘ripe’ with new business opportunities, you just needs to know where to look! Whether you find them in preserving, drying, or transforming secondary fruits and byproducts into new, exciting products, the Rexmoi® Air Tray Dryer opens up a world of possibilities. We understand that exploring new opportunities can be an exciting, yet risky proposition. That’s why we harness our expertise to connect you with the people – and resources – you need to transform those potential ideas into innovative new products and business opportunities. Secrecy and confidentiality? It’s guaranteed! The New Zealand horticulture industry is full of potential, with countless opportunities to draw extra value from the raw produce and materials produced each and every year. 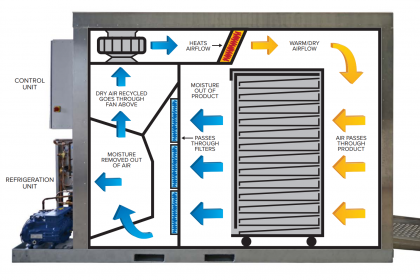 Fresh produce and processed fruit currently leads this charge – grapes and wines come to mind – but with a low cost of entry and even lower running costs, the Rexmoi® Air Tray Dryer presents a cost-competitive opportunity to transform byproducts, second-rate, or waste fruit into new, value-laden products. 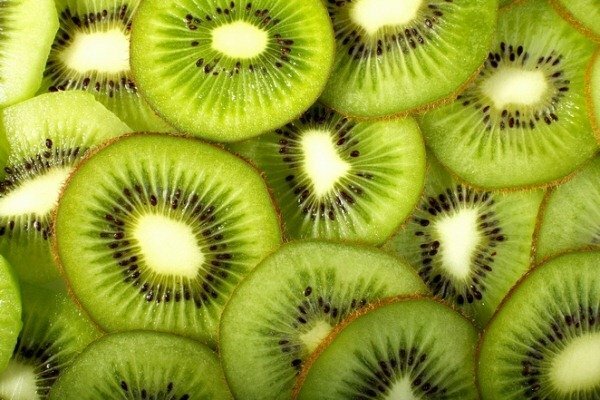 Temperature control already aids in the labeling and packaging of Kiwifruit, but drying and dehydration also present exciting opportunities to put Kiwifruit that aren’t fit for sale to better use. Dried snack foods? Stock feed or pet food? Human-grade food or supplements? With the Rexmoi®’s low entry and running costs, anything is possible for New Zealand’s sweet namesake. They may have become the punchline to every housing crisis joke (it’s a long story…), but Avocados are also regularly applauded for their many health benefits. Value added opportunities are only now starting to be explored, with dried and powdered avocado pulp found on the ingredients list of many health food products. Each and every year, large volumes of tomato crops end up in landfill. That’s a lot of wasted fruit – and money – lost to landfill and even more wasted opportunities to transform this excess produce into innovative, exciting new food products. While still largely unexplored, Feijoa present numerous potential drying possibilities. 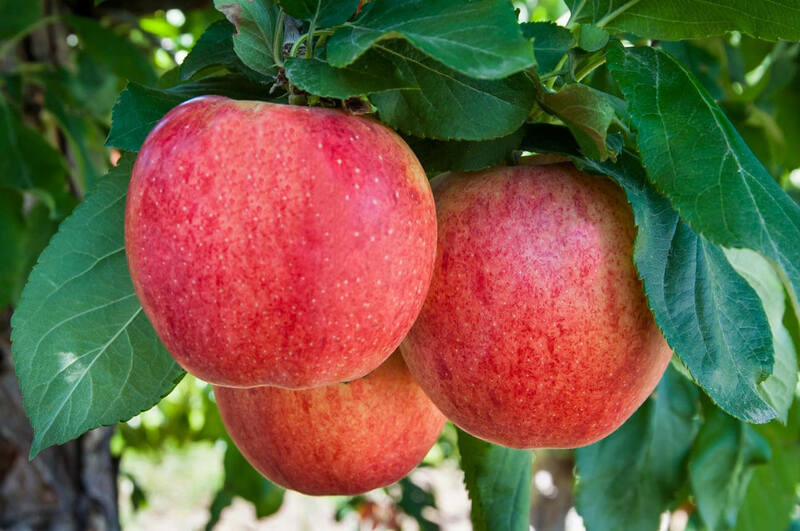 An apple a day might keep the doctor away, but there’s far more second and third grade apples than this that are unable to be sold as premium fruit within New Zealand every year. Most of these apples end up facing the juicer, but it’s the pomace byproduct that, like grapes, presents further drying and dehydrating opportunities as both a food ingredient and consumer product. The majority of New Zealand’s grapes find their way into wine glasses, but what of the byproduct? Grape skins and seed extracts are of particular interest, with early research suggesting that their beneficial antioxidants and health qualities may provide lucrative dried or dehydrated product opportunities in the future. Lemons and limes may be sour, but they offer some pretty ‘sweet’ value-added product opportunities. In recent years the sector has been held back due to the prohibitive costs of freeze drying, but cheaper solutions open up numerous new possibilities such as citrus powder, which is often used as an ingredient or for food-service and consumer use. Drying berries is an effective method of preservation, eliminating the need for refrigeration. UNLOCK YOUR BUSINESS’S POTENTIAL WITH DRYING SOLUTIONS!